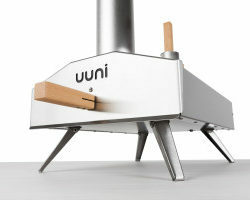 Solpellet are now the official distributor of the Uuni Pizza Oven in Spain and have the latest model 2S available in time for the Summer. 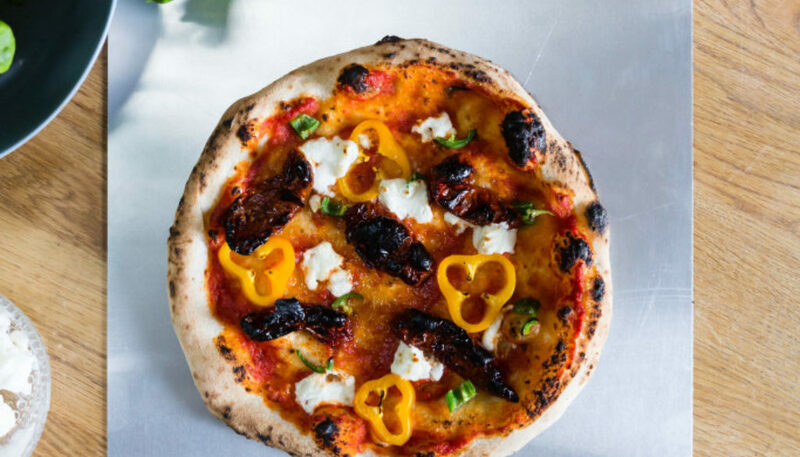 Perfect alfresco cooking at home. 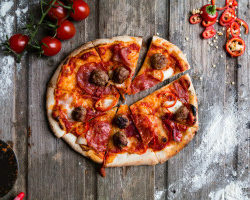 With the longer evenings and warmer days of summer on the horizon, continental-style alfresco dining is the perfect way to entertain friends and family, as well as showing off the best of the season’s produce. 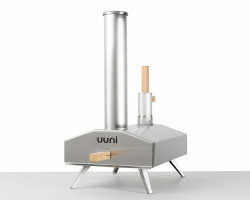 This year, bring a bit of the iconic taste of Italy to your home and give a new lease of life to your favourite dishes with the new Uuni 2S , the latest innovation from multiple award-winning Uuni, makers of the world’s first portable wood-fired oven. 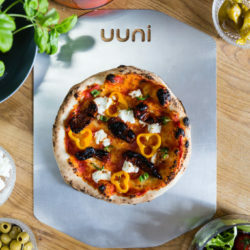 Launching in March 2016, the Uuni 2 model will get an added ‘S’ for stone; with the addition of a stone baking board to create perfect pizzas and a multitude of other dishes at home, with the same phenomenal speed and heat as previous Uuni models. 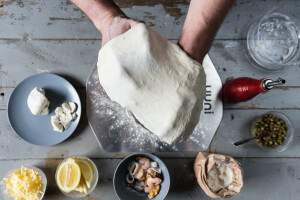 Try the Uuni 2S for that authentic thin, chewy, crispy edged crust that brings the taste of Naples to you. 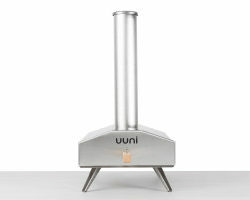 The stone board, fits neatly inside the Uuni 2S and is custom made from durable cordierite stone to quickly heat to the perfect temperature – an essential for the perfect pizza crust, roasted vegetables, meats and more. 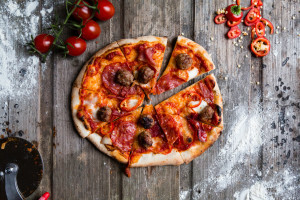 The oven reaches temperatures of 500°C and cooks pizzas in only 90 seconds, which is exactly how the pizzaiolos of Naples cook theirs. 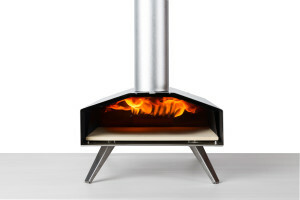 The Uuni 2S also includes the innovative, patent-pending ‘Flame Keeper’ feature, enabling the oven to remain at a high temperature whilst reducing the amount of fuel required, for a more efficient cooking experience. 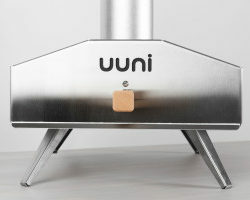 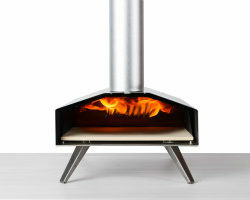 Uuni runs on sustainable wood pellets for a truly authentic taste. 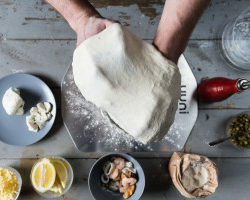 Try out the Uuni 2S with a traditional Neapolitan inspired Margherita, or add fiery pepperoni to create this favourite for your family in minutes. 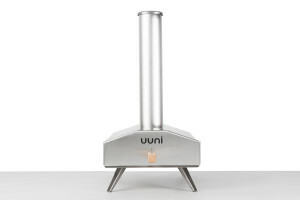 Not just for pizzas, the Uuni 2S is also an extremely versatile piece of kit to extend your cooking repertoire including meat, vegetables, seafood, salads, breads and even desserts and drinks in minutes. 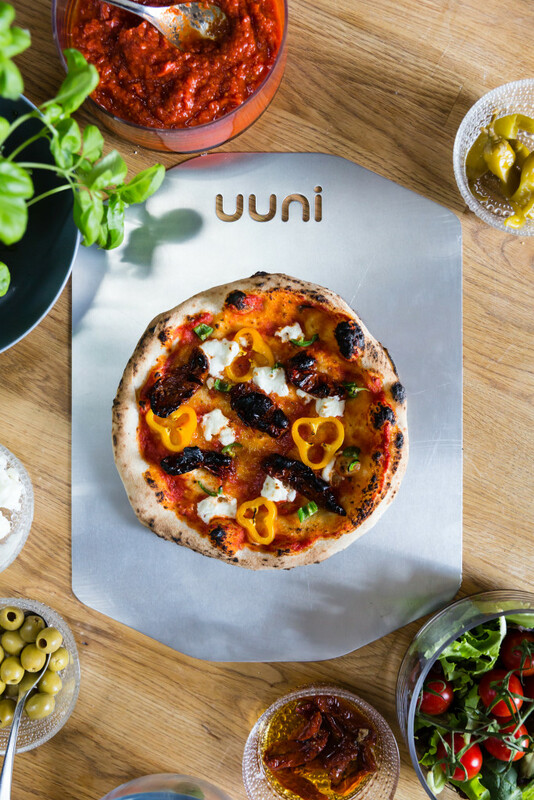 Try tapping into 2016’s top food trends and use the Uuni 2S to turn out Latin American inspired roasted meats, baked Persian rice dishes or if you’re starting on a health kick, crispy seaweed for a super-food hit! 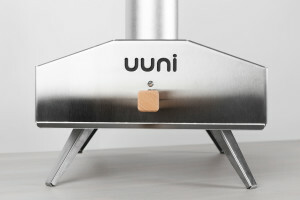 See our products page to find out more and to order your Uuni now.